Suffolk County Executive Steve Bellone has announced Boston-based Zagste aka Pace will operate the county's dockless bike share program. 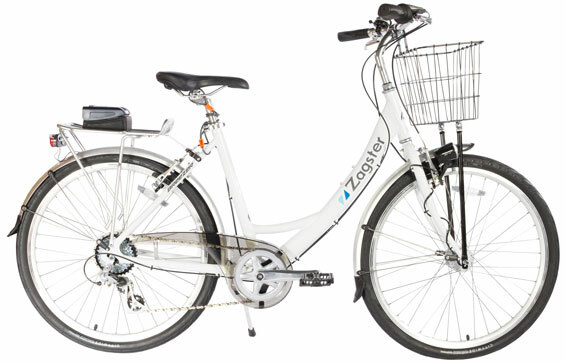 Zagster is a Boston-based company that has run bike sharing programs for hotels, businesses and universities across North America since 2007. They entered the start-up dockless tech field a few years ago, and currently operate bike share systems in 35 states. Zagster's dockless bike share system is called Pace. Pace are zippier, smaller bikes than the heavy CitiBikes and have a light commuter-cruiser look. Pace bikes are lock-to dockless bikes, similar to Long Beach's SoBi (Social Bikes - Jump), versus free-floating systems like LimeBike, Ofo, Spin or a dozen others. This could alleviate concerns of bike-shares being tossed around, and will most likely increase bike racks popping up. The RFP for a bike share program was issued in March (recap here). The rollout date is sooner than later, as County Executive Bellone is anxious to get people peddling through Suffolk this summer.